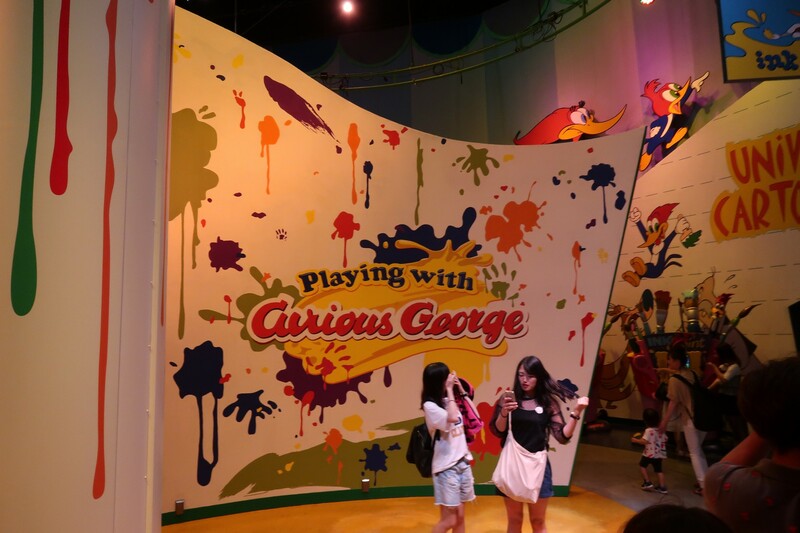 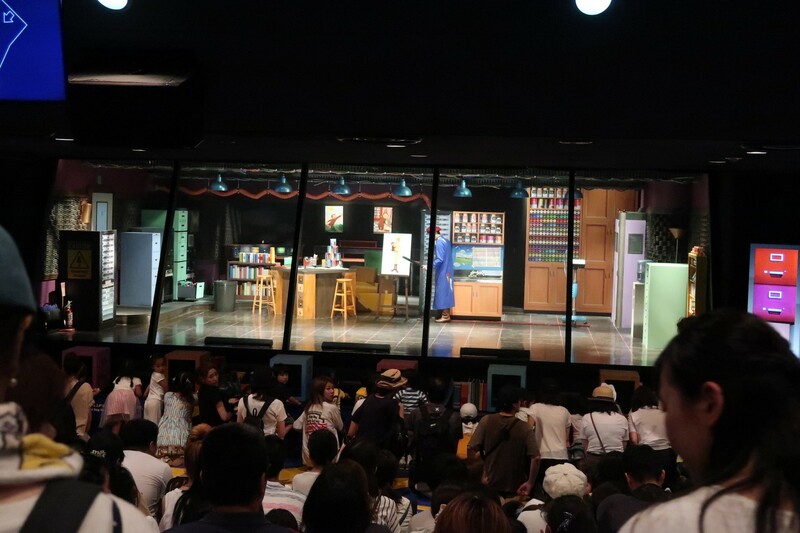 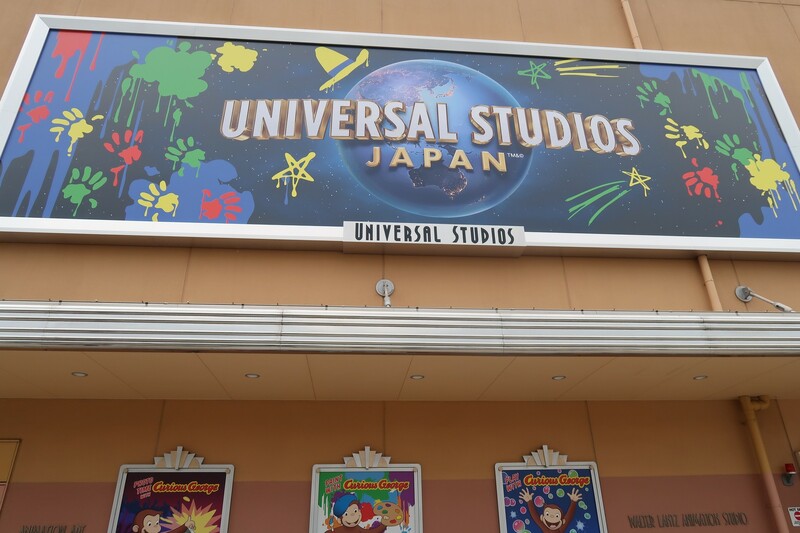 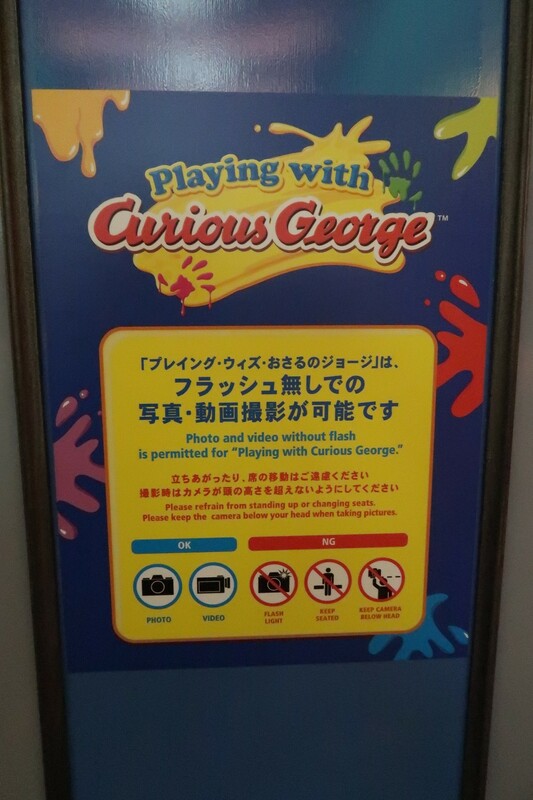 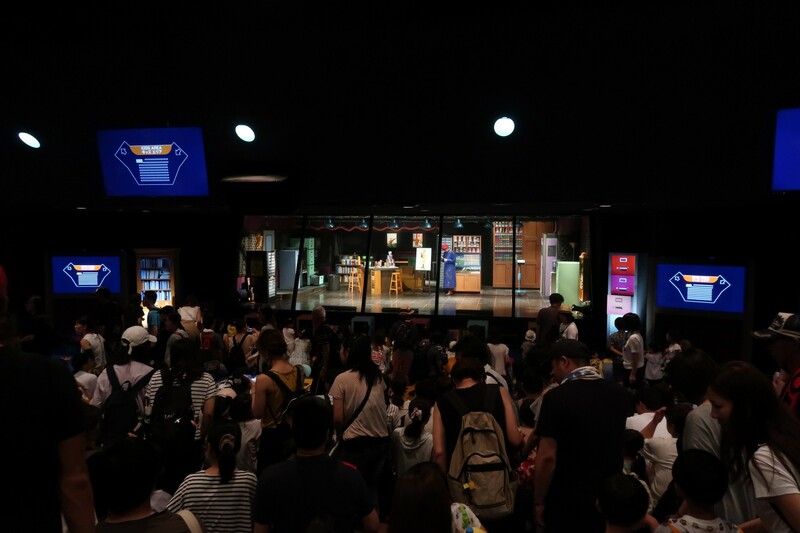 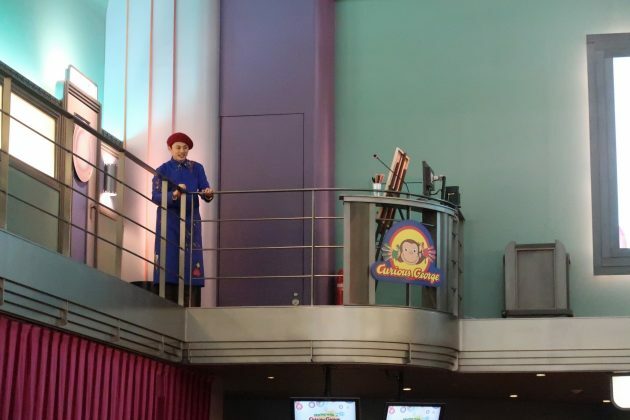 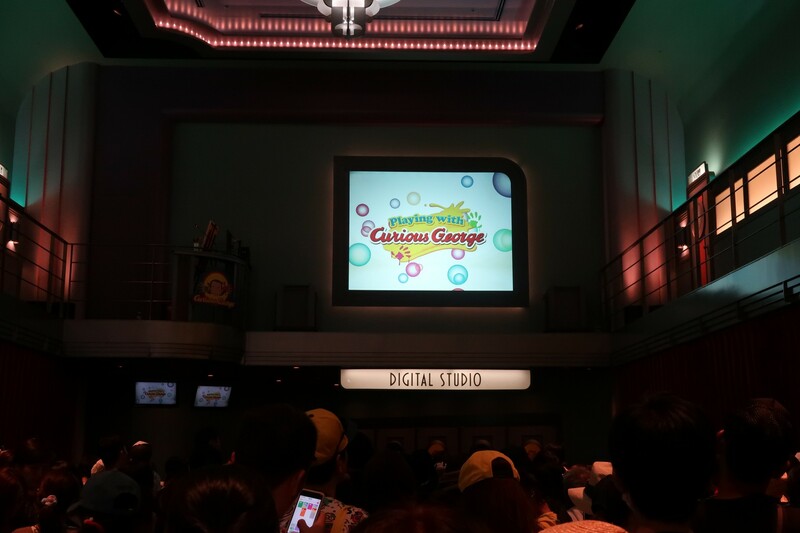 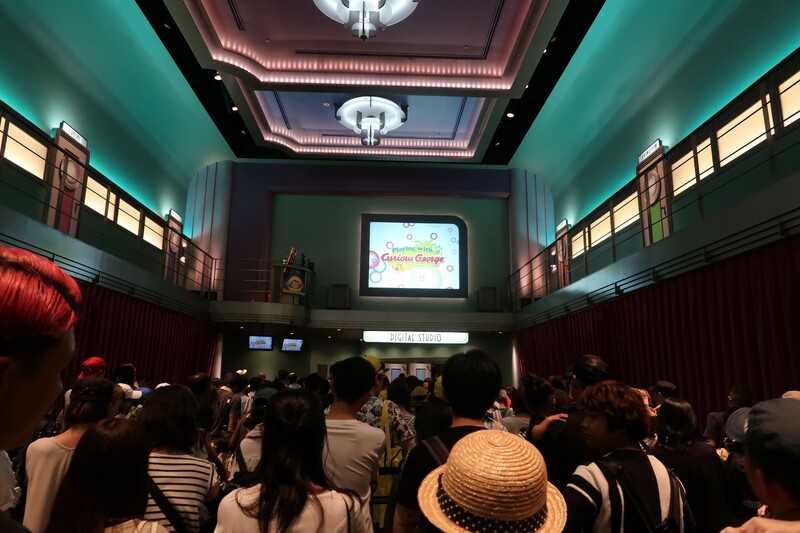 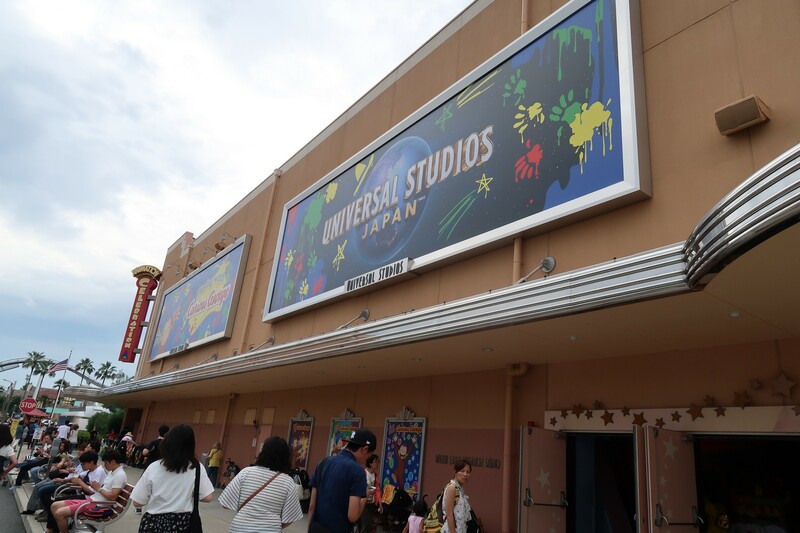 Playing with Curious George opened at Universal Studios Japan on June 30th, 2018. 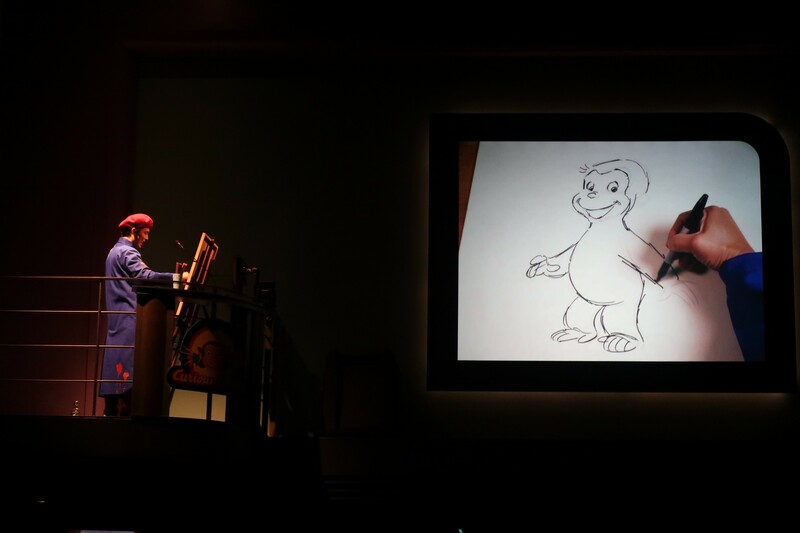 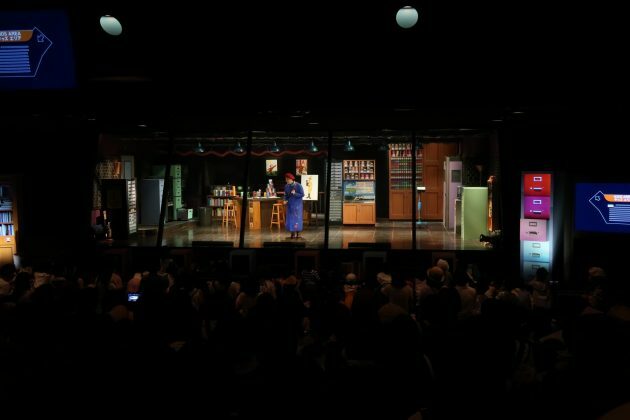 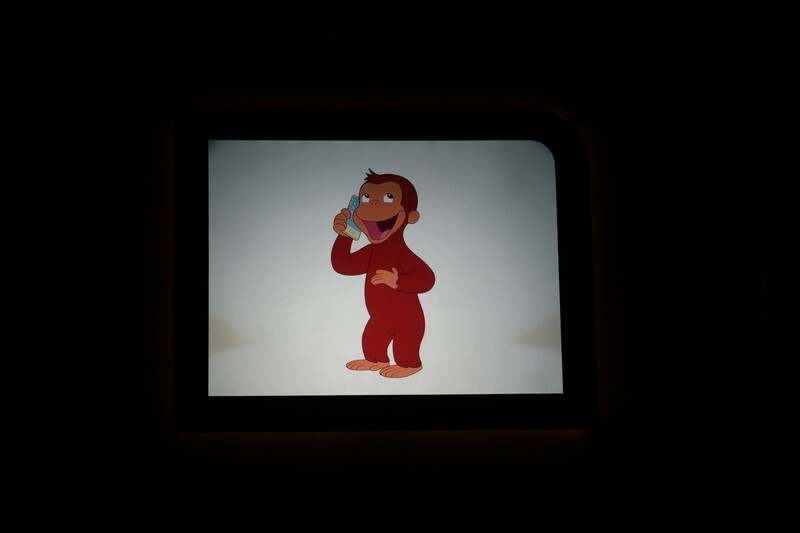 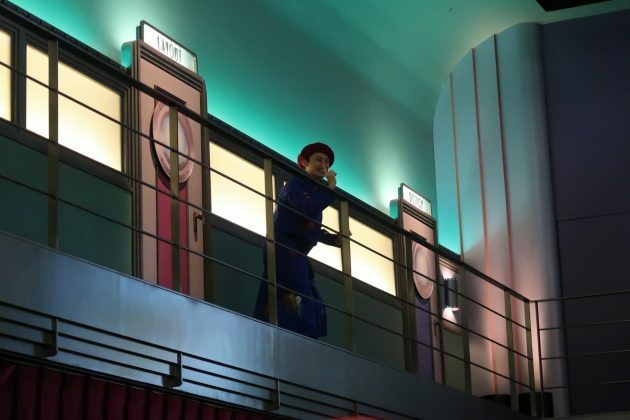 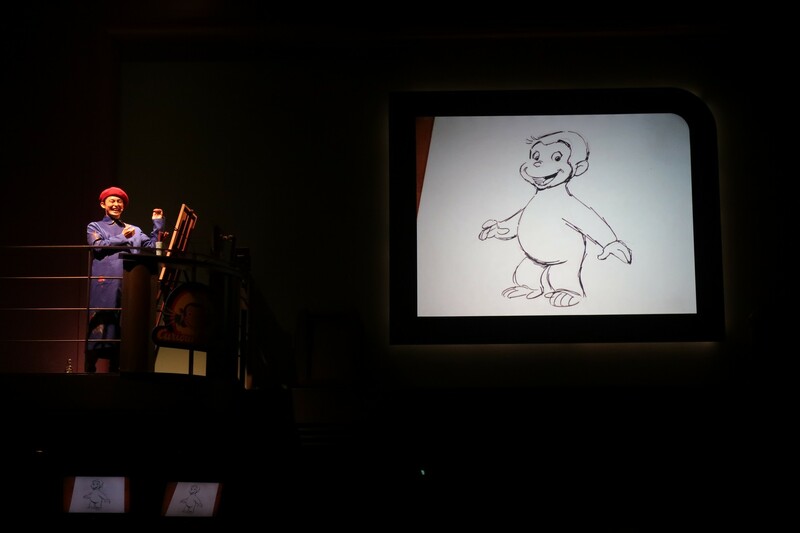 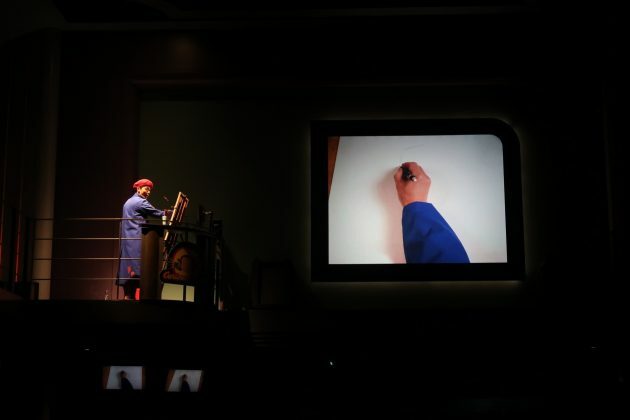 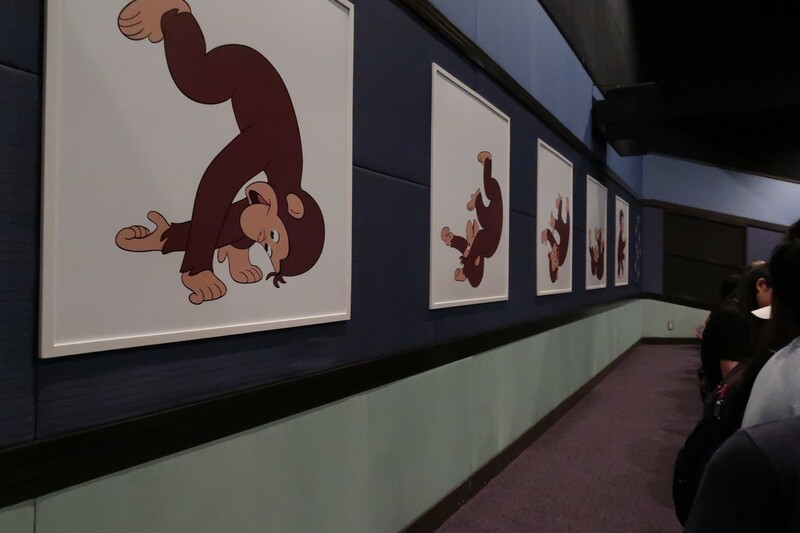 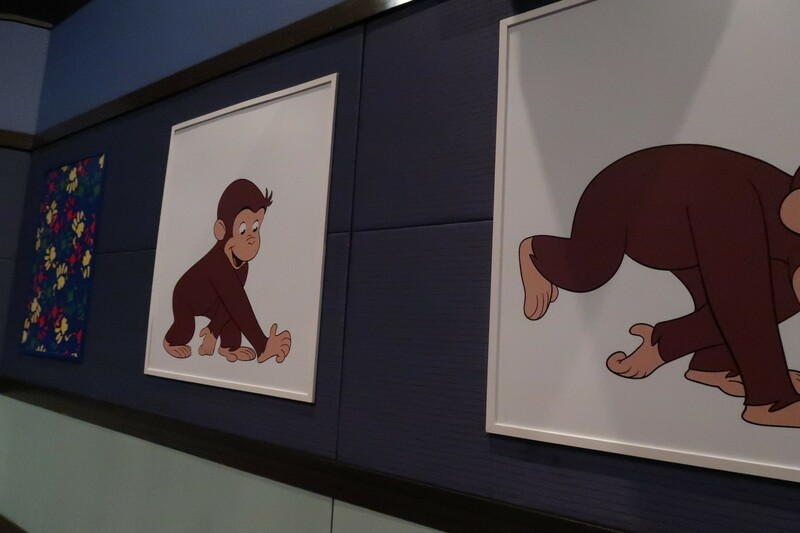 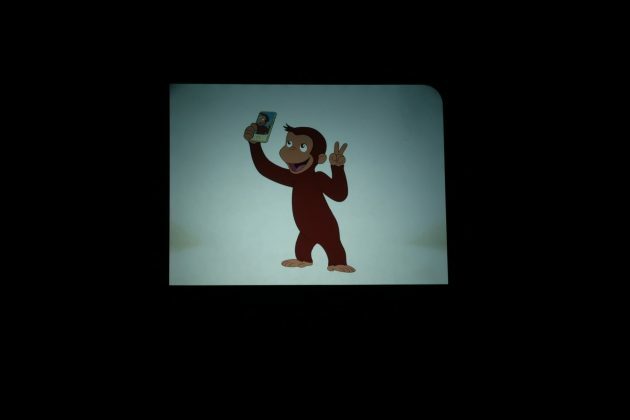 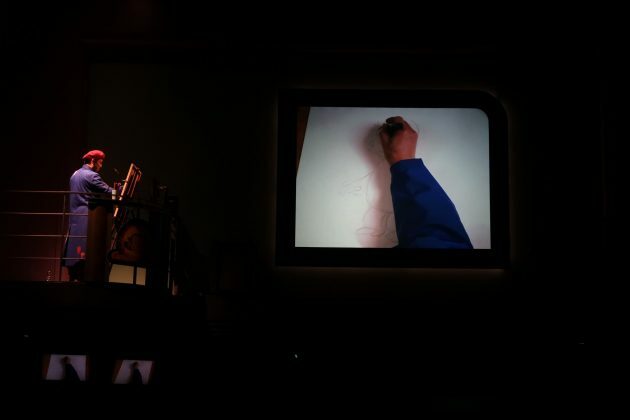 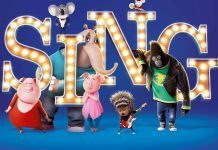 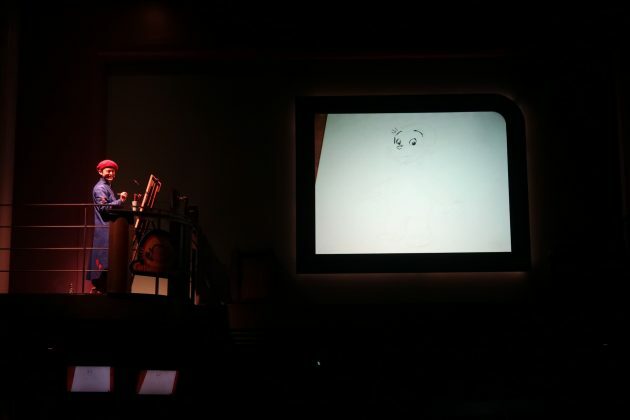 The new show, based on the “Curious George” children’s book character, combines production technology and props with animation to create one immersive environment. 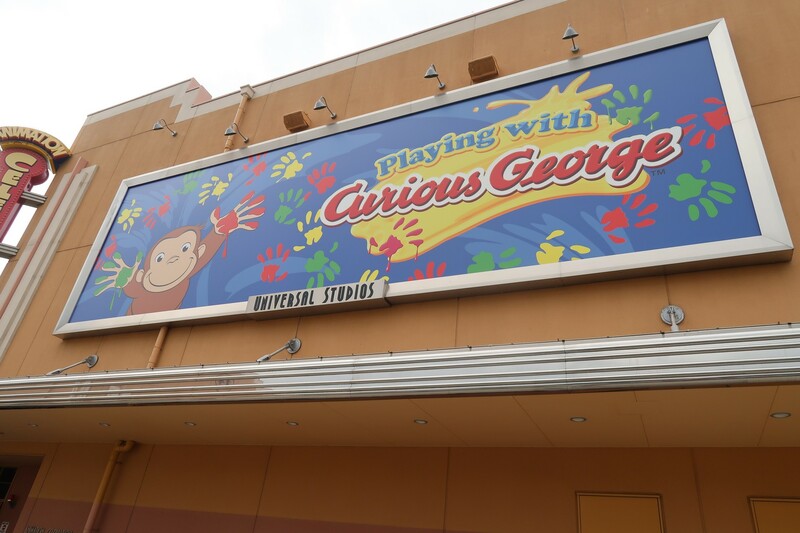 Playing with Curious George replaces Woody Woodpecker’s Animation Celebration, which was the last Woody Woodpecker attraction at the park. 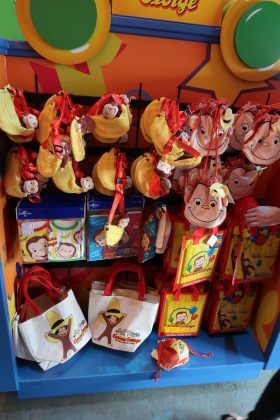 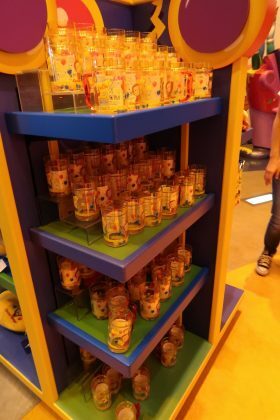 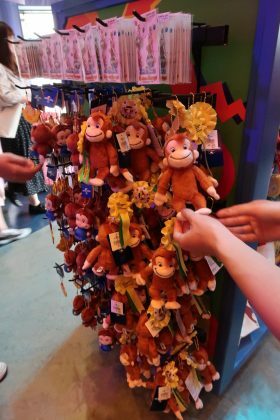 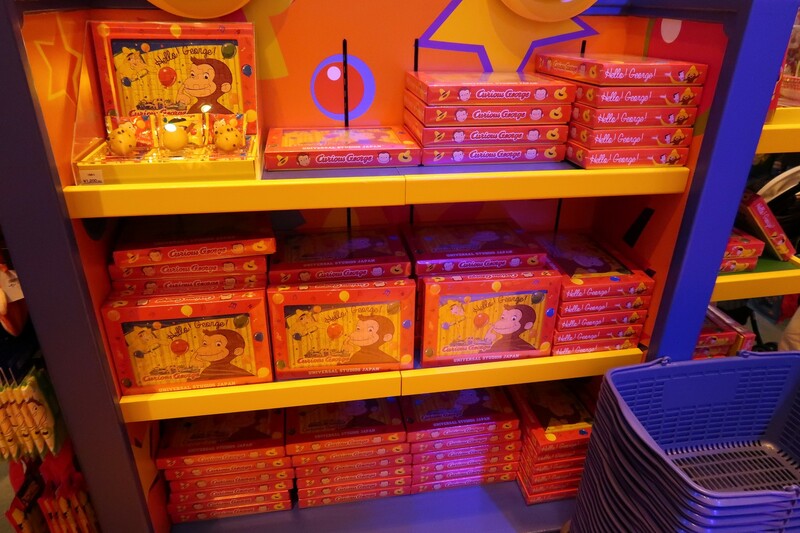 Universal Studios Japan has also started selling Curious George merchandise, again. 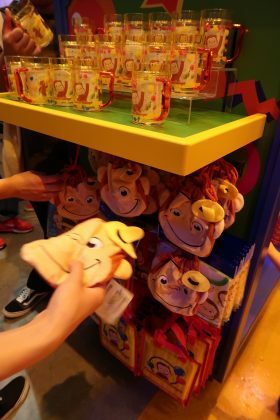 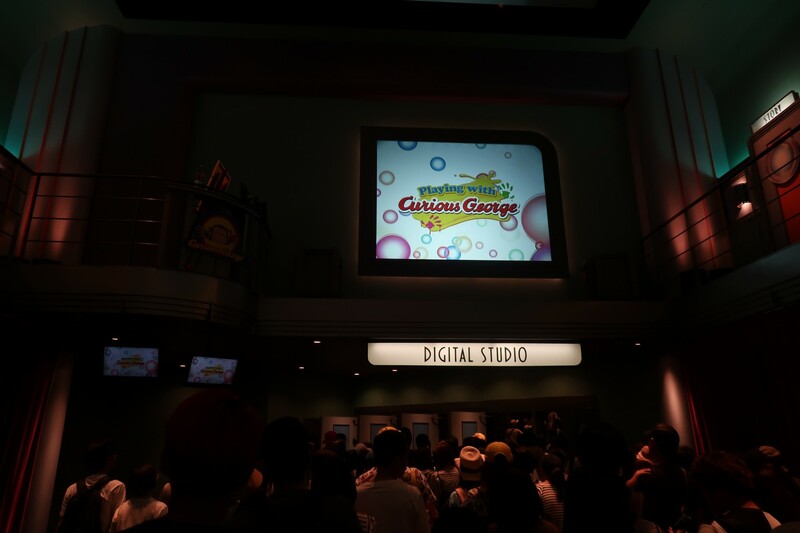 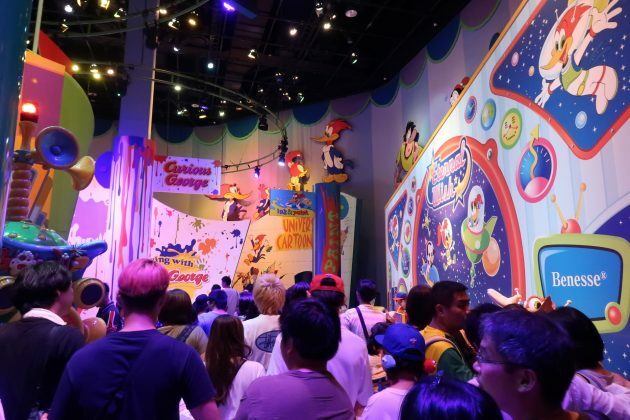 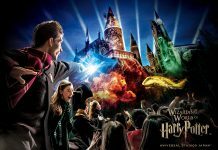 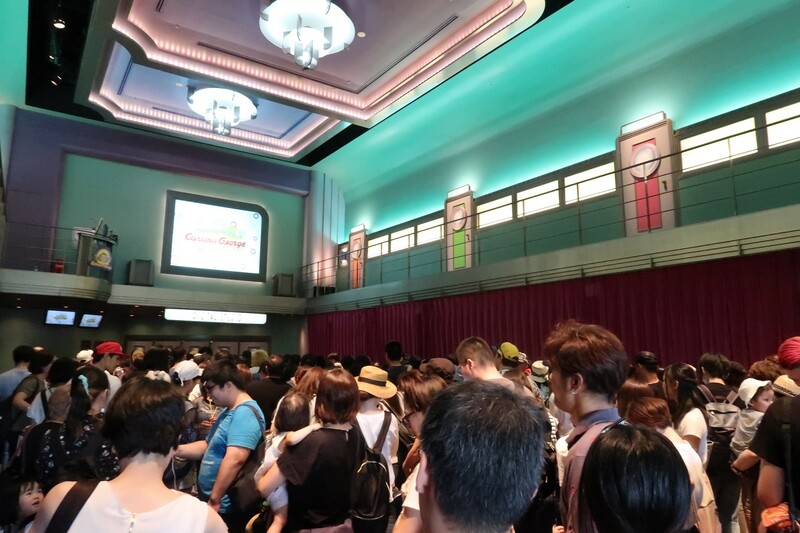 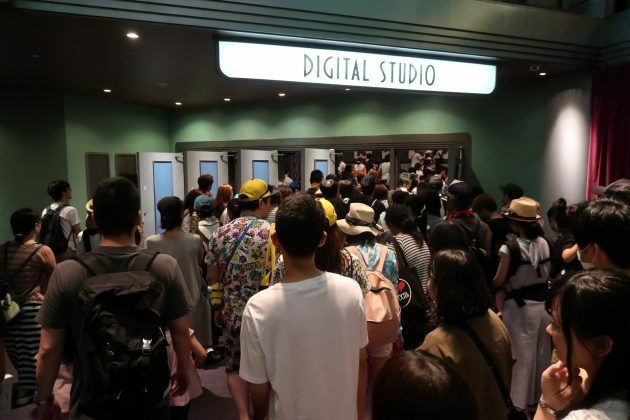 Due to the character not being as famous in Japan, most of the merchandise faded away before the park’s 5th anniversary. Now that a Curious George attraction has debuted, all the merchandise has come back to the park. “Curious George” book series has been translated into 26 languages and sold 80 million copies worldwide. 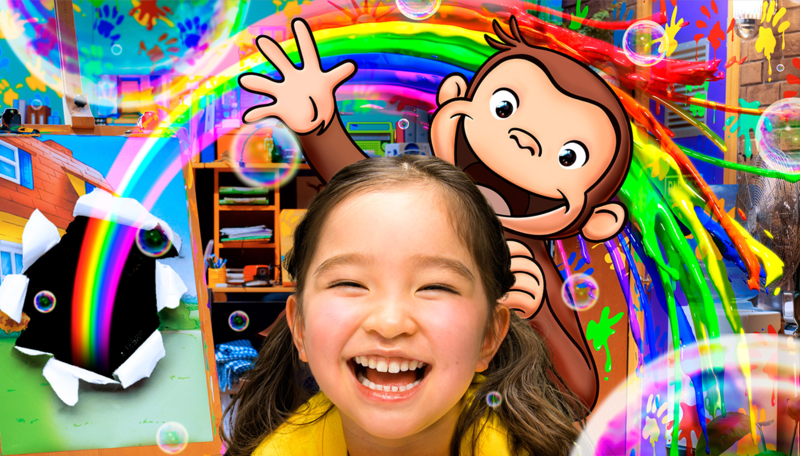 The works have been chosen by the New York Public Library (US), Daily Telegraph (UK) and Publishers Weekly (US) as one of the “Greatest Children’s Books”. 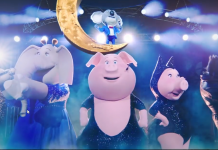 In addition, the TV Show series won a Daytime Emmy Award for “Outstanding Children’s Animated Program” in 2008 and 2010 and continues to be widely popular around the globe.